Reading University has an outstanding green campus that has gained the prestigious Green Flag Award for five consecutive years. Campus biodiversity is monitored and reported on by staff and students via the Whiteknights Biodiversity Blog which lists over 1500 species identified on campus. 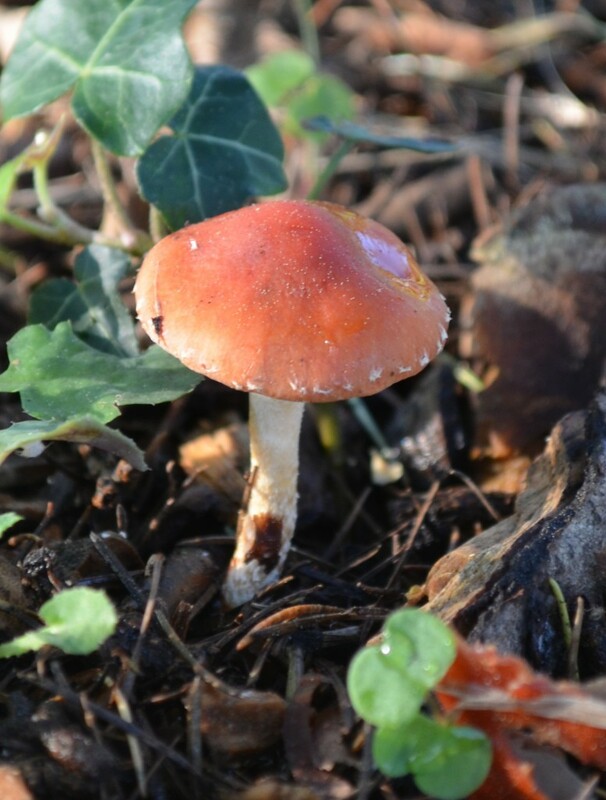 One of our most incomplete lists is that for fungi and this year we have the opportunity to work with the Thames Valley Fungal Group to try to remedy that. Details of the Event: A fungus foray in the grounds of the Reading University, Whiteknights Campus. Members of the Public and University students are encouraged to participate. There is no charge for the foray. Finish Times: the morning foray will finish at around 12.45. 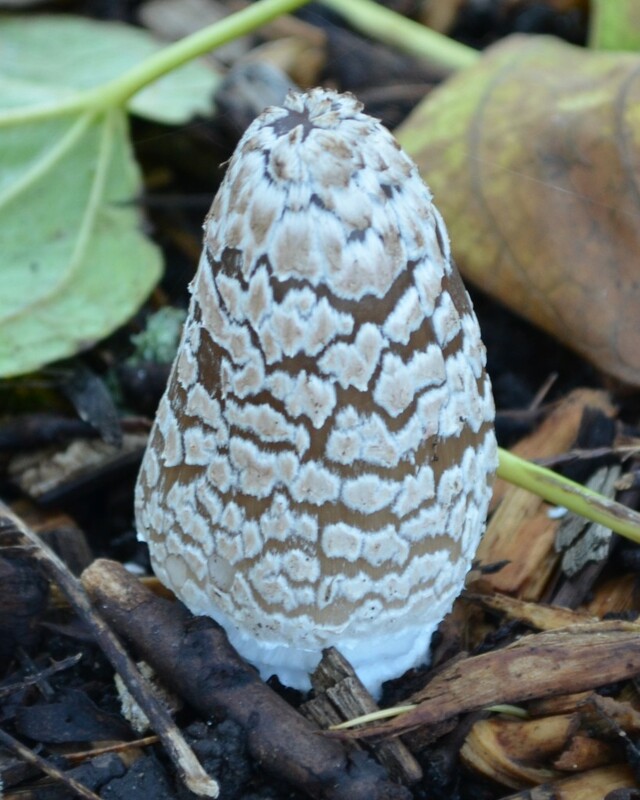 After a short afternoon foray, starting from the Harborne Building, at 13.30, we will return to a laboratory at about 14.45 to display and identify some of the fungi found, finishing before 16.00. Parking: in Car Park 13 next to the Harborne Building – access from Pepper Lane. On arrival please ask for a parking ID sheet. Use this link to see a selection of fungi that have already been recorded. This entry was posted in Herbarium RNG, Public Engagement with Science and tagged Fungi, Fungus, mushroom, Toadstool, UK Fungus Foray. Bookmark the permalink.